March is my annual client appreciation month! I wouldn’t be celebrating 9 years in business without your continuous support. To show my appreciation, I have some special offers for you and your friends for this month! 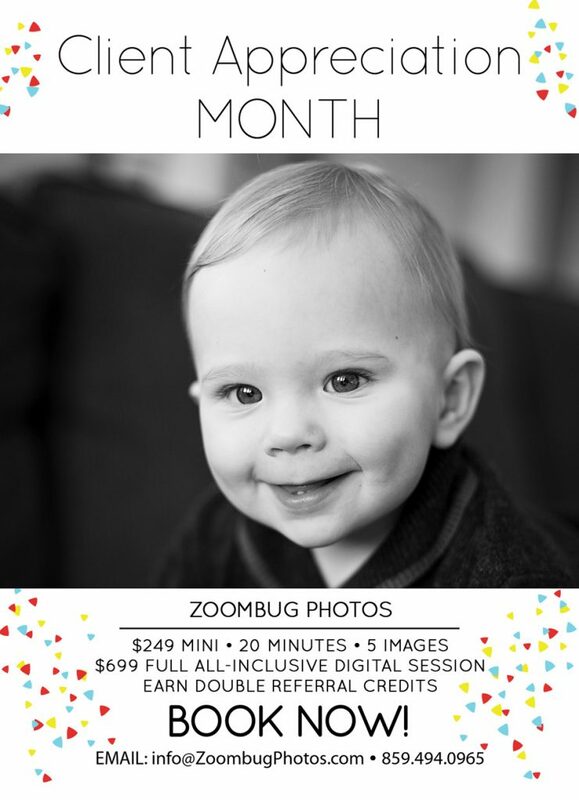 You can book a 20-minute mini session, that includes 5 digital images for a $100 off regular prices. 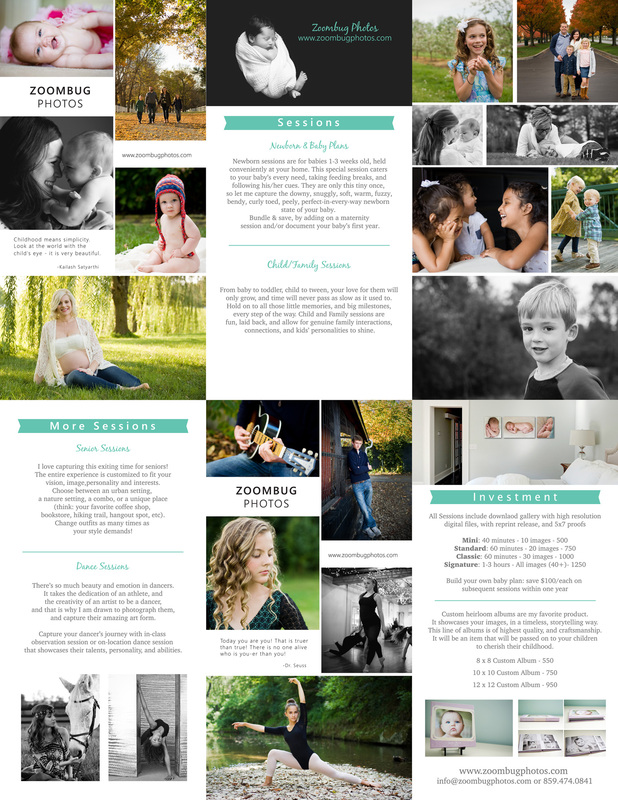 If you prefer my full sessions, you can book that for over 50% off regular prices, and it includes ALL digital files! And because I want to meet your friends, it’s double your referral credit during March! 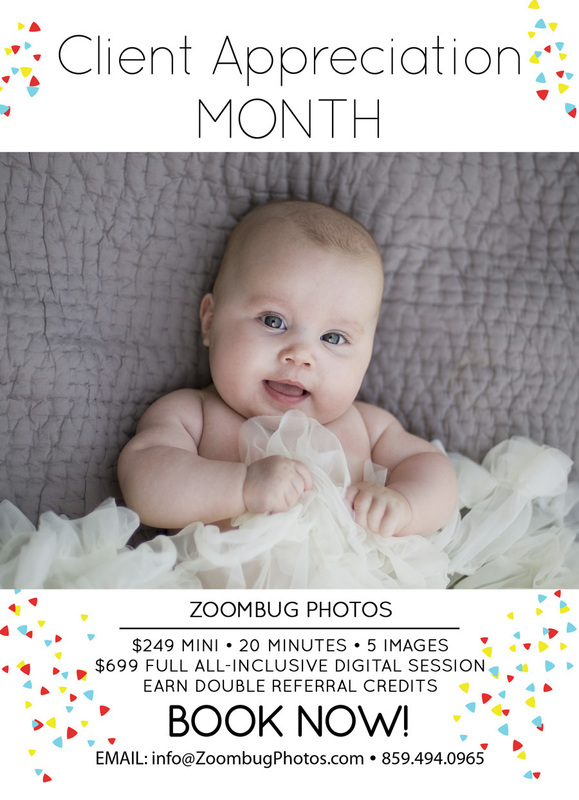 You earn $50 credit for each referral & so does your friend when they book a session or a mini during March. I look forward to seeing you all, and meeting your friends! We’re lucky to have trees blooming already & the weather warming up so soon. I would love to work with you and be your family photographer. Drop me a message, and let's get the session planning started! Look over my recent work and check out my product guide for investment information, and details about the different session types. If you think we’re a good match in style, drop me a message with your desired session, dates, and times and we’ll starting planning your dream session! Serving Lexington and Central Kentucky.